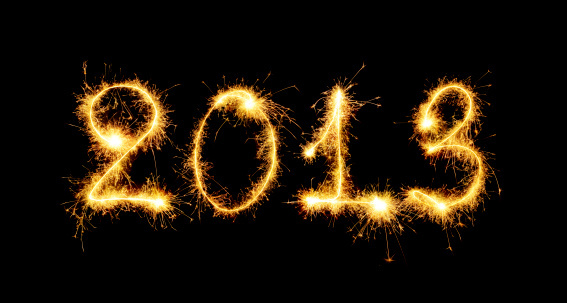 Happy New Year from the staff at MVD Express! Every new year brings a time of reflection for us. We look back on the experiences that we’ve had personally and as a company and do our best to learn and grow from them. Ultimately, we are always grateful for the lessons that we have learned and are excited about the possibilities that every new year brings for us. We are also thankful for the fact that we have not been chased by bears at any point during the last year. We are thankful for the opportunity to continue serving the people of New Mexico with quick and friendly motor vehicle services throughout the year. Our community is what allows us to do so every day of the year. Without every one of our customers, we wouldn’t be able to stay in business. From all of us at MVD Express, happy New Year and we’ll see you again soon!